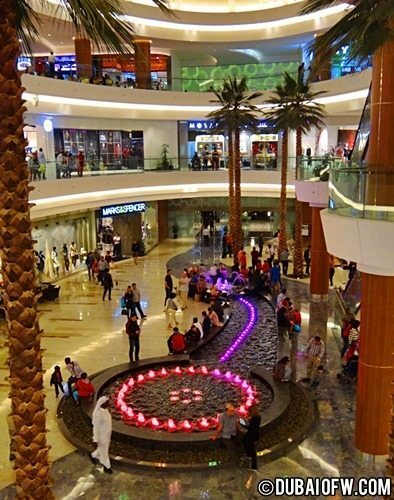 Al Guhrair Center mall is located in Deira and has over 250 shops ranging from traditional local brands that sell shaylas, textiles, Arabic perfumes and abayas, to offering food options to having 8 cinema screens and a kids entertainment area. 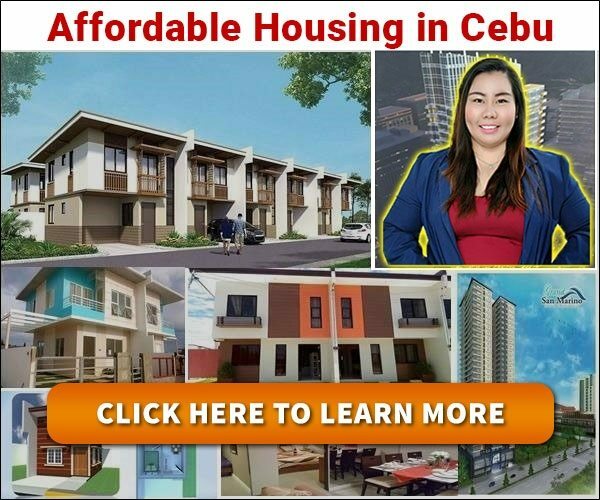 They have a special expansion of shops that has natural lighting and fountains, a world-class entertainment center for the whole family, 14 anchor stores, dining restauranmts and cafes, serviced-apartment complex and office space. They even have a five-star hotel in it! This is truly a purpose-build shopping mall building in Dubai.